Show! Music Core is a South Korean music program airs on MBC every Saturday. Featuring the latest and most popular artist of K-pop. 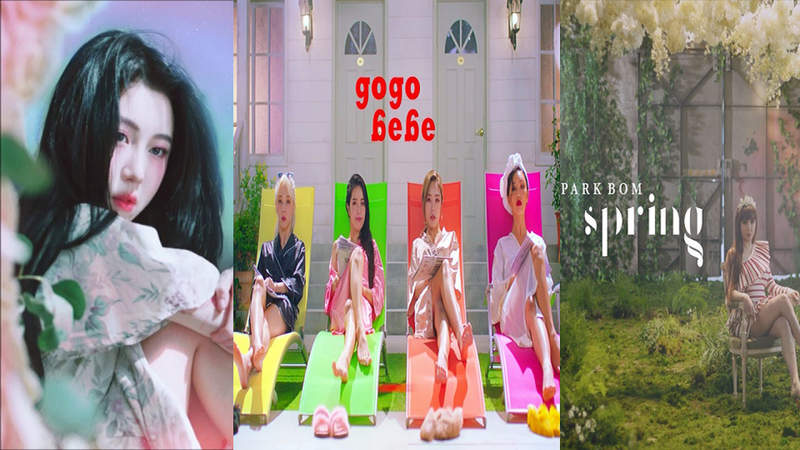 On March 30th, 2019 episode, BAEK YERIN's "Maybe It's Not Our Fault", MAMAMOO's "Gogobebe", and PARK BOM's "Spring" were the nominees. The music show announced MAMAMOO as the winner. This is the 6th time of MAMAMOO winning with "Gogobebe". Show! Music Core 03/30/2019: MAMAMOO Win! Get ready for the comeback of BLACKPINK in your area with their 'Kill This Love' lead single. YG Entertainment already published the teaser photos of the stunning ladies of K-pop girl group ‘Blackpink’. The photo teaser was brong out on March 25 highlighting Lisa. Jennie's poster is the second who was publicized. On March 27, the next teaser was out with Jisoo's shot. And Rosé is the forth and final photo teaser which was revealed on March 28, 2019. 'Kill This Love' will be released on April 5, 2019 under YG Entertainment. The company announced that the upcoming lead single of Blackpink is more powerful and great than the other songs of BP. The choreography will be more dynamic but has the same strong beat like their previous song 'Ddu Du Ddu Du' with 700 million views on YouTube. 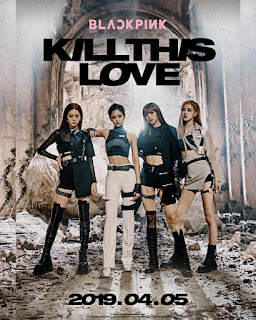 The four members of the said K-pop girl group post the photo teaser of 'Kill This Love' on their Instagram official account. VOTING HAS OFFICIALLY ENDED These are not the final results. TWITTER votes and website votes will be totaled together to chose a winner. Stay tuned for final results. Rumors drag a TWICE member into SEUNGRI's scandal! The infamous chatroom rumors involving Seungri, and recently Jung Joon Young, have caused a major scandal in the K-Pop industry. Along with these rumors, TWICE's Jihyo has been dragged into the scandal. Unverified reports mentioned a K-Pop female idol to be involved in the illegal videos shared in the chatroom. It was later confirmed that Jihyo was not the female idol in the video. Due to these reports, JYP Entertainment has decided to take legal action against negative comments and reports about TWICE's Jihyo. JYP's decision to take legal action was decided because they believe these rumors can damage the idol's image and reputation. We've decided that the rumors that have spread about our artist can seriously damage their image and reputation, so we are currently seeking ways to take legal action against tho who created and spread these rumors.